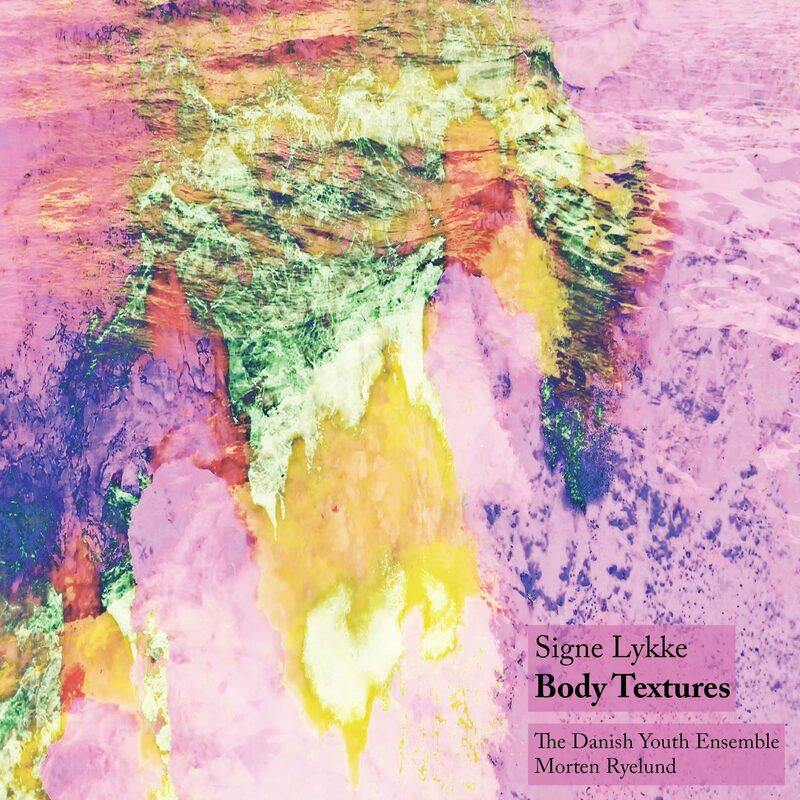 The textural work Body Textures by Signe Lykke is a beautiful sonic journey into the human body’s different cells. Cross-sectional images of cell types such as fat, protein and connective tissue form the basis of this orchestral work, and have served as an inspirational source for the different texture areas and movements. Morten Ryelund conducts the Danish Youth Ensemble. Body Textures 16:49 12,80 kr. Composer Signe Lykke has always been deeply absorbed by the human body – this marvelous piece of meat with a crazily advanced organic machine, which we at the same time know so incredibly much and so infinitely little about. In the same way as in the big jigsaw puzzle, the universe, we are looking for missing pieces that can help us understand and decode the great context. Body Textures is a tribute to all of that we do not understand, but that fascinates us every day and forms the foundation stones of our existence. Body Textures is released both as an digital audio work and as an audio/visual work with video art by highly acclaimed video artist Yoshi Sodeoka.